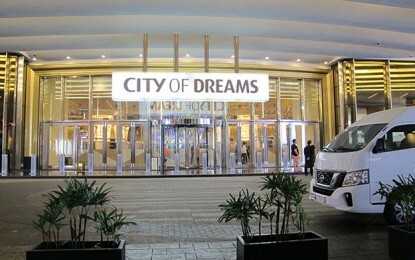 Aruze Gaming America Inc, a casino equipment maker, says it is opening sales offices in Latin America and the Caribbean, and has appointed Michael Snyder as its general manager for the region. “This is one more important step towards growing Aruze into a dominant market leader,” said Eric Persson, Aruze Gaming’s global chief operating officer and president, in prepared comments in a company press release. Aruze Gaming posted on its website an undated statement saying that its Latin America and Caribbean division would sell its products and services direct to the market, taking on work previously done by distributors. The organisation added it intended to phase in over the next six to 12 months what it termed “direct factory support” for customers. “The Latin America and Caribbean markets are key to Aruze’s growth plans in 2019,” noted Aruze Gaming managing director of global sales Justin Arcemont in the announcement. 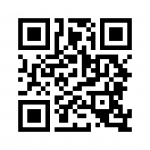 The press release said Mr Snyder took up the post of vice-president and general manager for Latin America and the Caribbean on August 6, assuming responsibility for business development, sales strategy, marketing, product and service functions. The statement added that he had more than three decades of experience in the gaming industry, recently owning and operating various establishments in Ecuador, Peru, Columbia, Mexico, Nicaragua and Costa Rica. His previous work had included supplying electronic table games, sign technology and Keno equipment worldwide in such markets as the United States, Australia and Asia. Aruze Gaming has also recently expanded its operations to Greece and Cyprus. 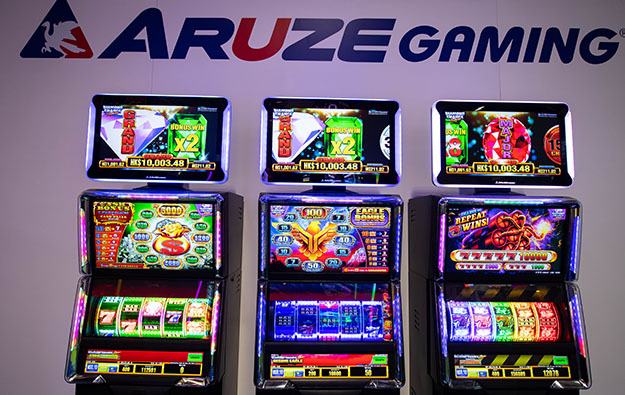 The National Gaming and Casino Supervision Commission of Cyprus granted Aruze a certificate to operate and supply gaming machines in May, the gaming technology company says. Aruze Gaming announced this month that United States-based Genesis Gaming Solutions would begin distributing Aruze Gaming casino gaming chips – with their radio frequency identification feature – in conjunction with the Genesis Gaming Solutions Bravo system product line.